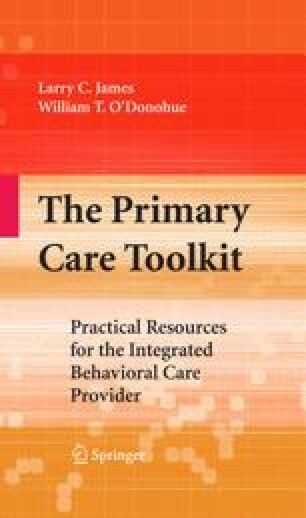 The key to integrated care, like most behavioral health care, is personnel. Without good clinicians, properly trained and properly supported, an integrated care delivery system will completely fail or, at best, fail to reach its potential. This raises the question of how to make decisions regarding whom to hire and how to train those that have been hired. This chapter will address these questions.